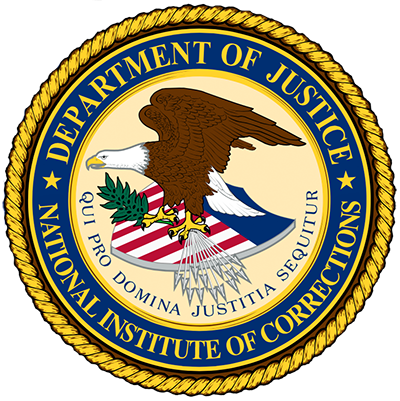 A state unified system is one in which there is an integrated state-level prison and jail system. This document describes the provision of jail services in the six states that have such a system. 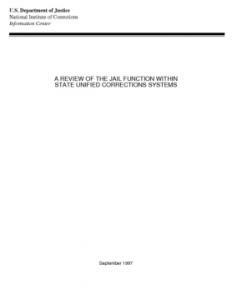 The first part examines commonalities and differences in the ways the systems operate, and part two presents a profile of each state's corrections system and its jail function within the system. The six states are: Alaska, Connecticut, Delaware, Hawaii, Rhode Island, and Vermont.